Our company added to its products also the processing and packaging of sunflower oil. 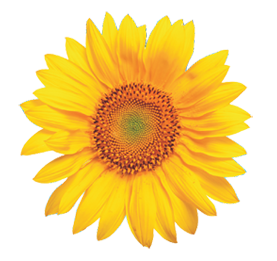 Sunflower oil is edible oil produced from the seeds of the plant sunflowers and more specifically the variety H. anuus. 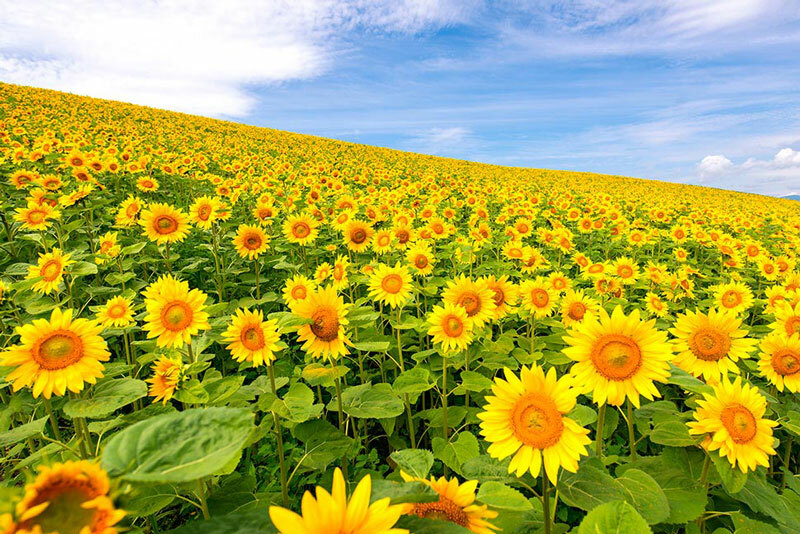 The oil produced from sunflowers treated appropriately so that after the treatment to obtain a high quality oil, clear, light-colored and with a slightly sweet taste, rich in polyunsaturated fatty acids, and free of toxic substances, ready to be eaten by people. Sunflower oil is mainly used for cooking and frying is a sturdy because of the high temperature at which smokes reaches 230 degrees Celsius. Also used in salads, sauces, in the manufacture of mayonnaise and margarine. Thanks to its rich content of vitamin E and essential fatty acids with antioxidant, nourishing, firming and rejuvenating properties it is used also in the production of cosmetics. Sunflower us in packs of 1lt, 10lt and 20lt.